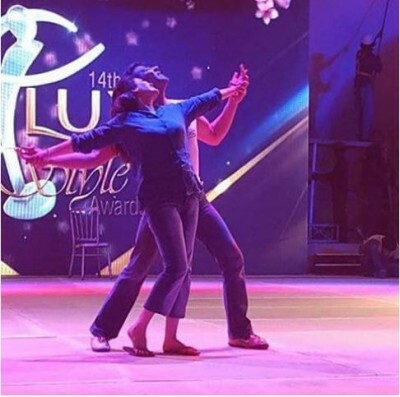 Moammar Rana and Resham is very popular couple in the Lollywood and they will show their performance in LSA 2015. They will perform on the stage to show the taste of the traditional Pakistani cinema and get the applause from the audience. The photos of both the actors are shown and they will bring new life and thrill on the stage.